Should I Increase the Rent on my Rental Property? 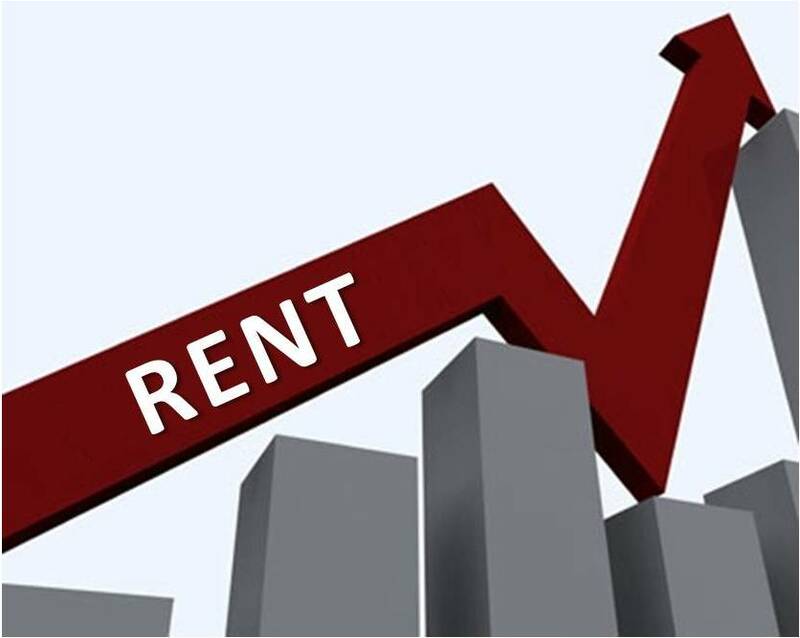 With the rise of insurance premiums and taxes, the Miami rental market is on fire, these are good reasons to increase the rent. But should you raise your rent? This question is in the back of every landlord’s or property manager’s mind when it comes to renewing a lease agreement. “I am going to raise the rent” maybe a renter’s worst nightmare but there are recommendations you can take to justify the increase. Of course, you must always comply with applicable laws and regulations. It is always advised to mention a rent increase to your tenants about 60 days prior to the end of a lease. Send the communication via mail and follow up with your tenants a couple of days later. Treat your tenant how you want to be treated and make sure you give proper notice. We at MPM notify a tenant via physical mail. We send it out priority mail to ensure that the tenant receives notice and we follow up about a 3-5 business days later. This gives the tenant time to put their finances in order and prepare for the increase or to find a new location. Contact a local Real Estate agent and request comparable of similar properties. You can do this research also on Rent Zestimate a Free tool. Find at least 3 comparable properties and compare it by square footage, upgrades, amenities, etc. Be fair with your tenant especially if they pay on time and take care of the property. I prefer to keep a tenant at the same rate than replace with someone new and lose a month of rent. Emotions sometimes cloud our judgement. Owning or managing a rental property is a business which needs to produce a good rate of return. 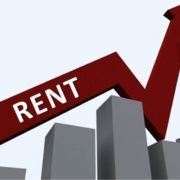 The general rule of thumb is to increase the rent every year based on market conditions and applicable laws. This way your tenant will be caught of guard when you present the new lease. Even if it is a minor increase it’s a good business decision. All tenants will argue, why are you increasing the rent? It’s good to be ready to show your tenant supporting documents such as a market analysis. You can also show them the increased insurance premiums, property taxes, HOA (Home owners Association) fees, etc. All across Miami Dade county Homeowners association tend to increase their fees yearly, why not your? In most cases tenant won’t care about your proof but make them understand that if the cost of moving justifies them to stay with the increase. Consult a real estate professional and make sure you in compliance with your lease and applicable laws. Make sure you listen to your tenant’s concerns and try to negotiate with them. If both parties win then your tenant will be happy which in turn makes your job so much easier.